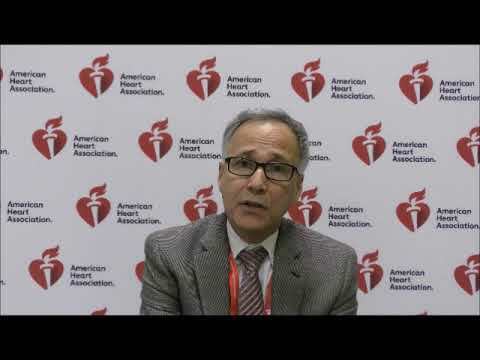 REDUCE-IT- does the formulation matter? 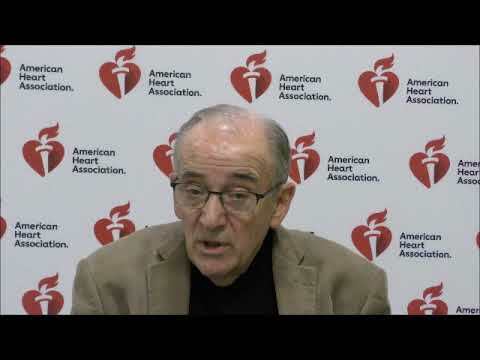 Is lowering lipoprotein(a) beneficial when LDL-C is very low? 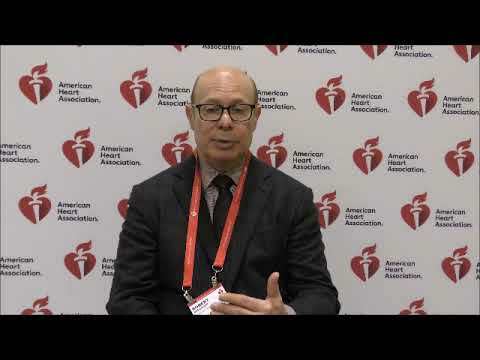 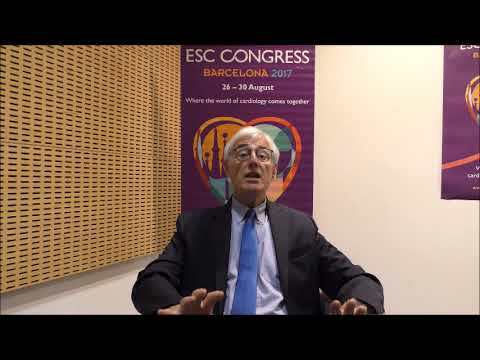 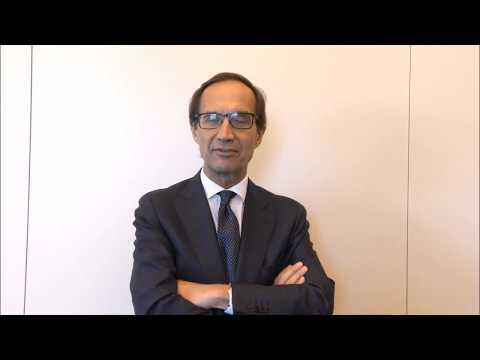 Professor Gaetano De Ferrari (University of Pavia and Fondazione IRCCS Policlinico San Matteo, Pavia, Italy) discusses the importance of patient characteristics, and the timing and history of vascular disease. 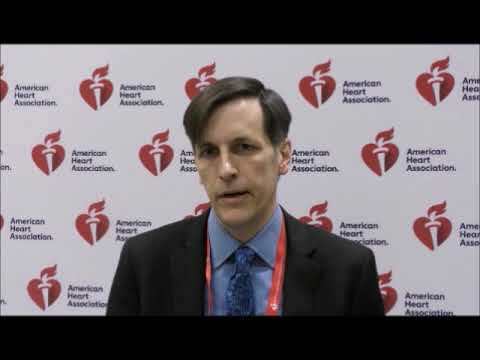 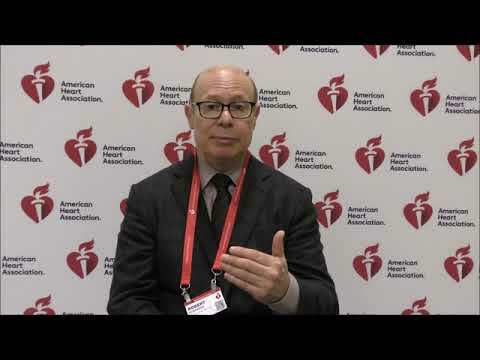 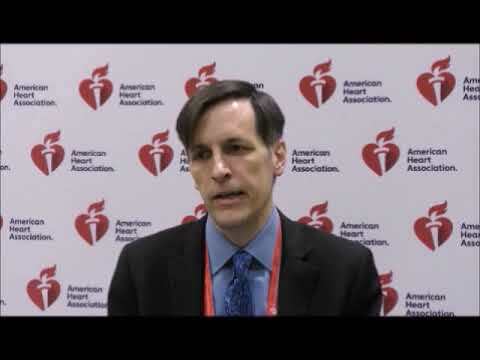 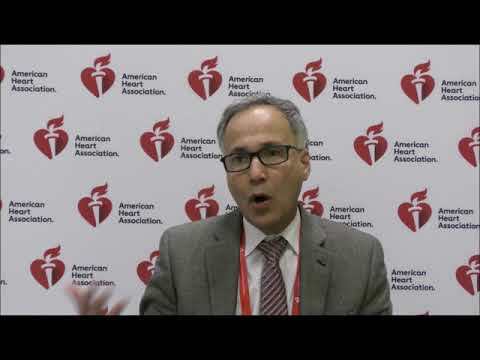 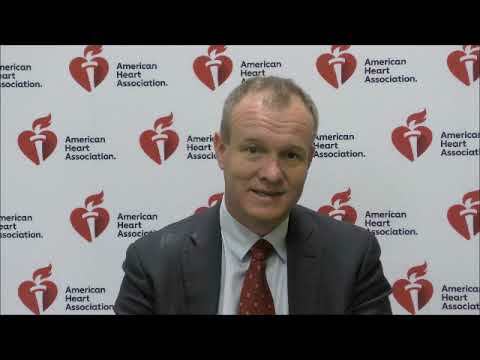 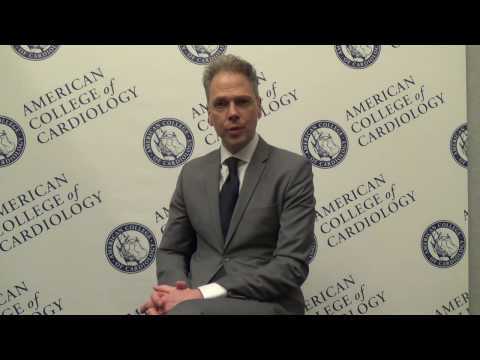 What’s in the PCSK9 pipeline? 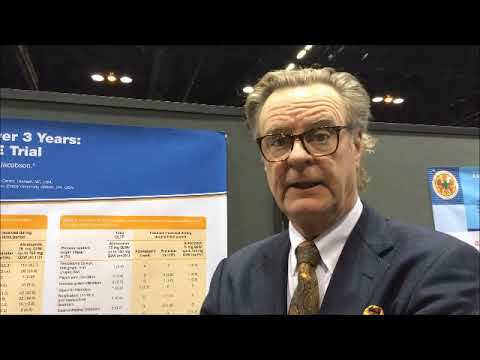 PCSK9 antibody therapy is indisputably effective, well tolerated and improves clinical outcomes; however, cost is an issue. 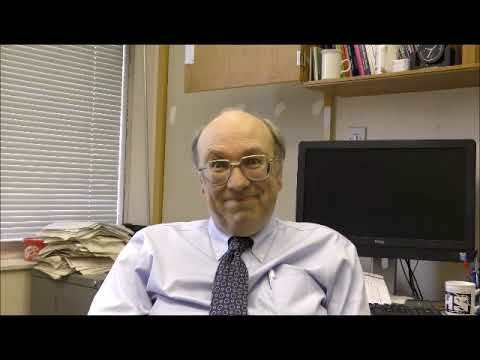 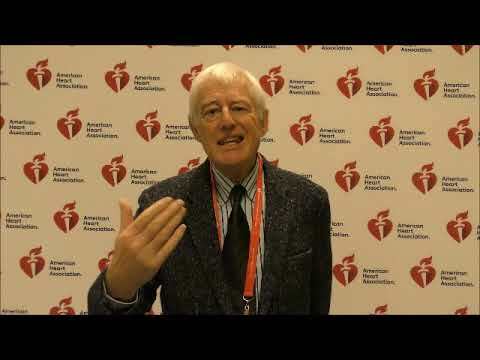 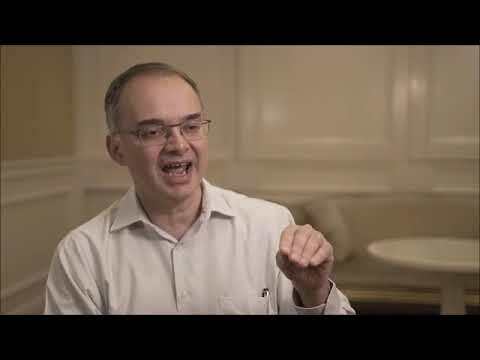 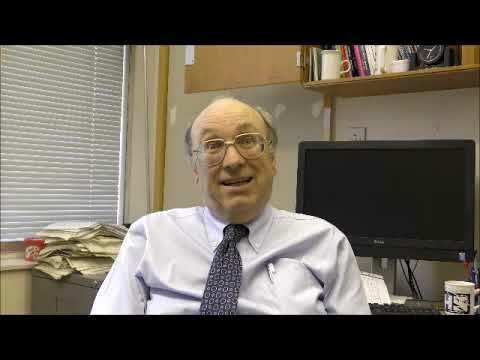 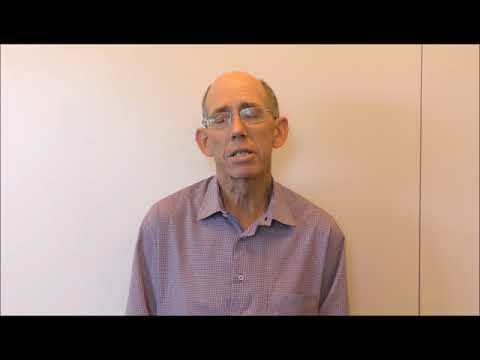 PCSK9 Forum Editor Professor Derick Raal (University of Witwatersrand, Johnannesburg, South Africa) discusses what to look forward to after the PCSK9 monoclonal antibodies.